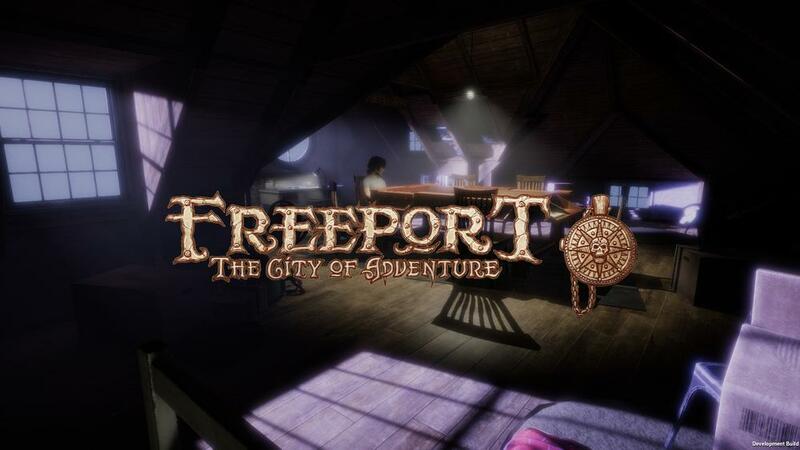 Freeport is the first video game version of the tabletop system licensed from Green Roning Publishing. It is set in a Caribbean style environment, a pirate run city that is also subject to Lovecraftian type horrors. Our mission statement for the game is: "What would tabletop gaming look like if you had a magic table that could represent what the DM was describing?" The DM will be an integral part of this game, constantly interjecting and having a relationship between what is represented in the game space and his words.